Welcome to my 31 Days of Christmas Ideas. 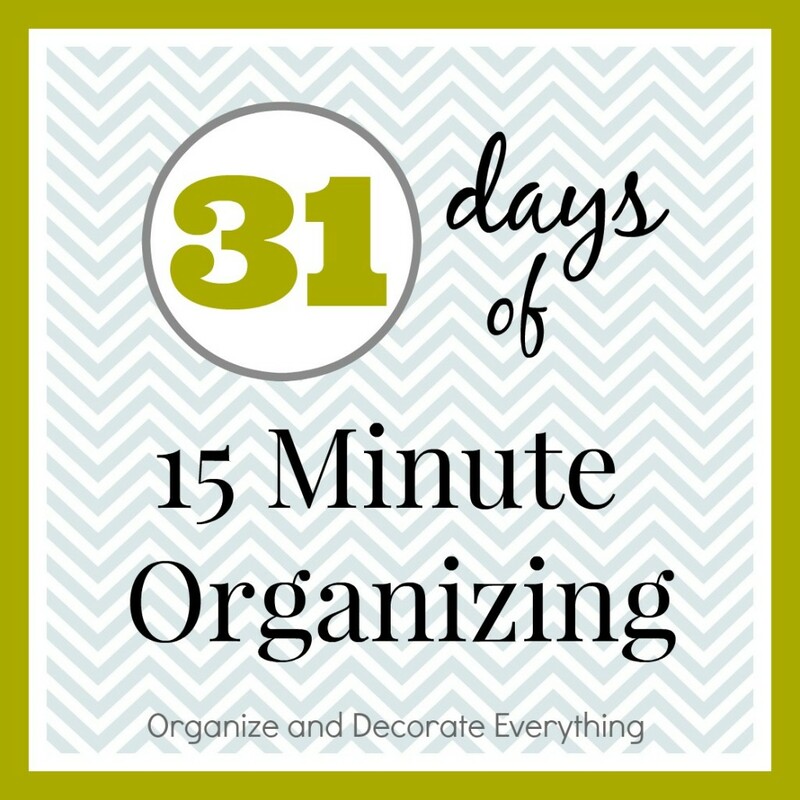 I’m excited to be participating in the 31 days challenge again this year. If you haven’t heard of this challenge, you commit to writing everyday for 31 days on a certain topic. My topics have varied over the years but I decided on sharing Christmas ideas this year. I love Christmas but the costs associated with it can get out of hand. 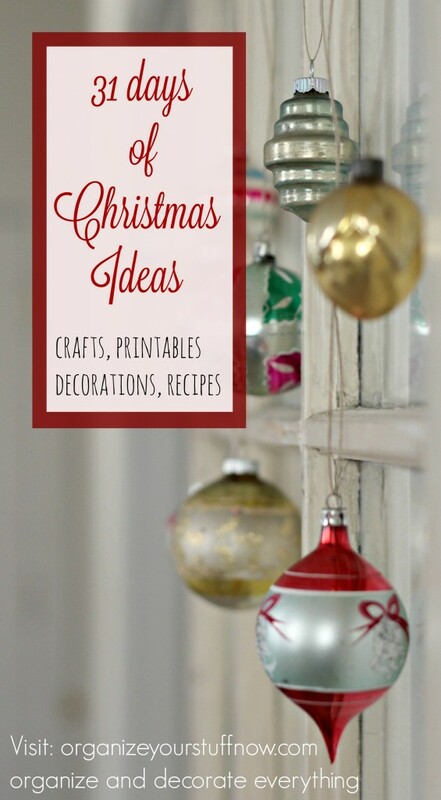 I know a lot of you like crafting and decorating as much as I do, but don’t like spending a lot of money so I’ll be sharing some awesome Christmas crafts, decorations, recipes, and printables with you. I hope you’ll enjoy the series and follow along to create your favorite projects. This will be the landing page with links to all of the Christmas posts. If you miss one you can come here to see what you missed or pin the project and save it for later. I like that this series is in October because it gives you plenty of time to create everything you want to before Christmas. Even if you aren’t creating much from this series I hope that it will give you the motivation to get started and create a Christmas you will love. I will be posting a picture relating to the blog post everyday on Instagram. If you choose to follow along you can also post your pictures using the hashtag #31daysofchristmasseries and tagging me @odeleanne . I might even feature some of your projects throughout the month. I think this is going to be a really fun series and I love seeing how others use their creativity. I can’t wait to see your projects! You can also follow along on Facebook, Twitter, Pinterest and Google+. This is going to be a busy month for me because I won’t only be blogging about this series but I will also be writing posts on decorating, crafts, DIY and other projects so be sure to check back often so you don’t miss anything. See you tomorrow with an awesome Christmas project!